Timeless elegance in high-grade material. Thanks to its splendid simplicity and elegant curves, the Royal Solitude is at home in both modern and traditional settings. 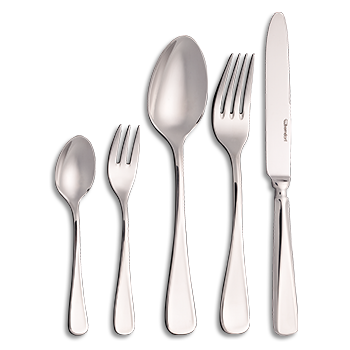 This cutlery series is characterised by a glamorous finish and timeless grace.